We report our unit sales to IndieBound, Bookscan and the New York Times. Click these links for the National and Southern Regional Indie Bestseller lists. Availability: No new copies on our shelves but maybe in used, now or arriving soon. Ask us. Availability: Out of Stock Indefinitely: used copies probably available. Ask us. 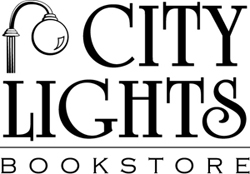 City Lights Bookstore is in Sylva, North Carolina, a small Main Street town tucked in the heart of the southern Appalachian Mountains. Our goal is to share the literature of the region with the world, and the world of books with our community. Selling new and used books, cards, gifts, journals, maps, and more since 1985. 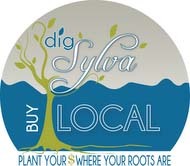 Visit City Lights Bookstore's profile on Pinterest.